Money might not buy you love, but it can get you some pretty good divorce lawyers. A federal judge issued a ruling Monday advancing a divorce case that pits billionaire hedge fund mogul Steve Cohen against his ex-wife, Patricia. The couple separated back in 1988, but they remain locked in a legal dispute based on Patricia's allegation that the SAC Capital founder misled her at the time about the value of his assets. "[T]his is a family dispute," Judge William Pauley wrote in his ruling. "The only thing that distinguishes it from countless others is the seemingly inexhaustible legal resources each side has brought to bear." Patricia says Cohen failed to disclose a $5.5 million legal settlement he received in connection with a failed real estate project. Judge Pauley rejected Patricia's civil racketeering claim against her ex-husband, though he allowed her fraud and breach of fiduciary duty claims to go forward. "This is a case to restore faith in the old-fashioned idea that divorce is something that lasts forever," the judge wrote. "[T]he Cohens' legal battles have covered a span over twice the length of their marriage." Jonathan Gasthalter, a spokesman for Cohen, said the defense was "pleased that the court threw out Mrs. Cohen's [racketeering] claims." "We will continue to defend against her equally specious fraud and breach of fiduciary duty claims," Gasthalter added. Kevin Roddy, a lawyer for Ms. Cohen, said she "is grateful for the court's ruling, and she looks forward to the case going ahead." 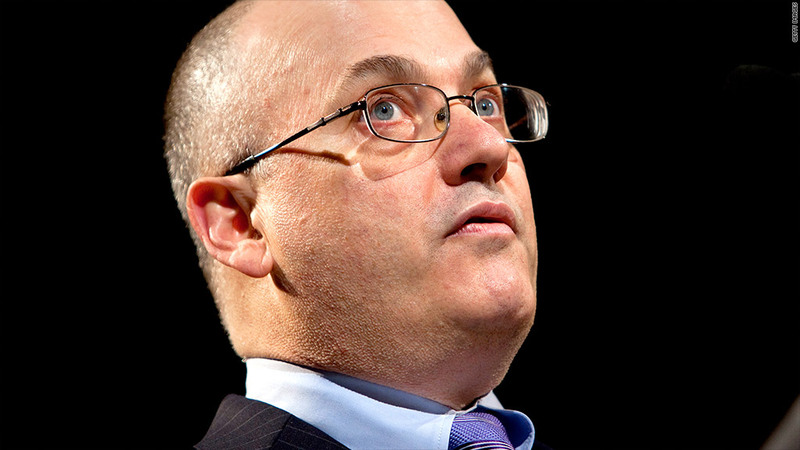 Steve Cohen has also been beset by legal problems of late in his professional life. SAC was ordered last year to shut down its investment advisory business and pay $1.8 billion in fines as a result of insider trading by staff members. Seven former SAC employees have pleaded guilty or been convicted of insider trading, including former portfolio manager Michael Steinberg last month. Another, Mathew Martoma, is currently on trial.